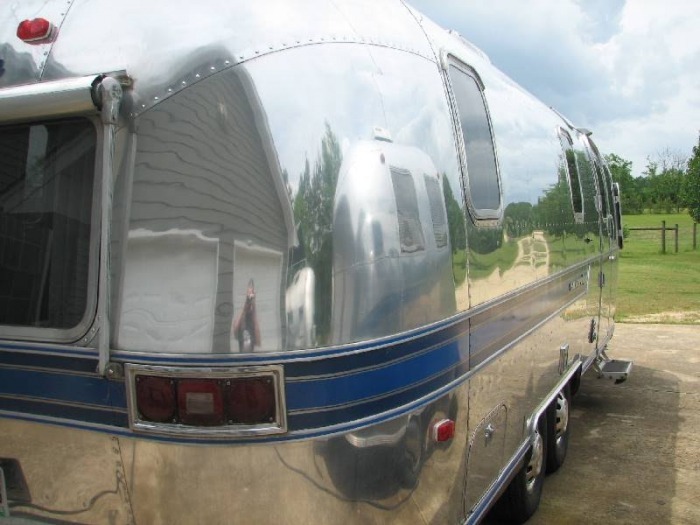 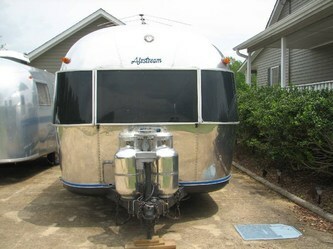 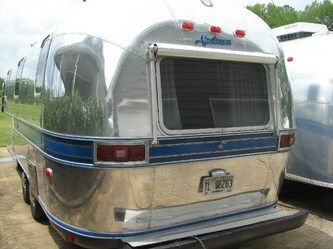 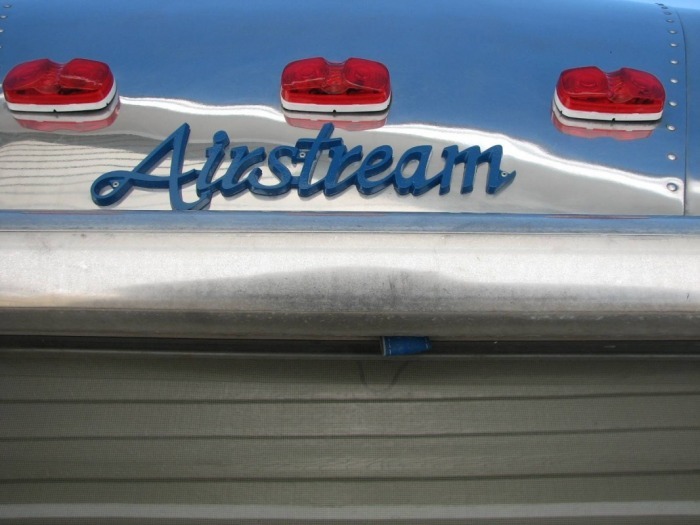 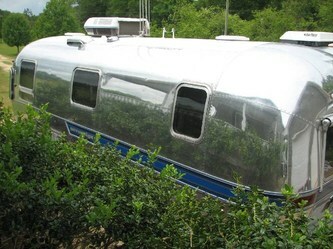 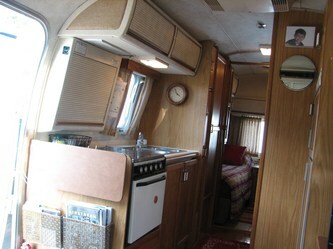 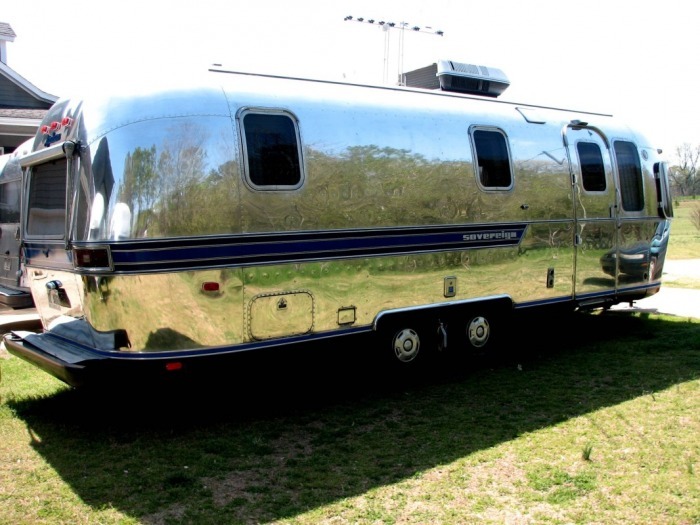 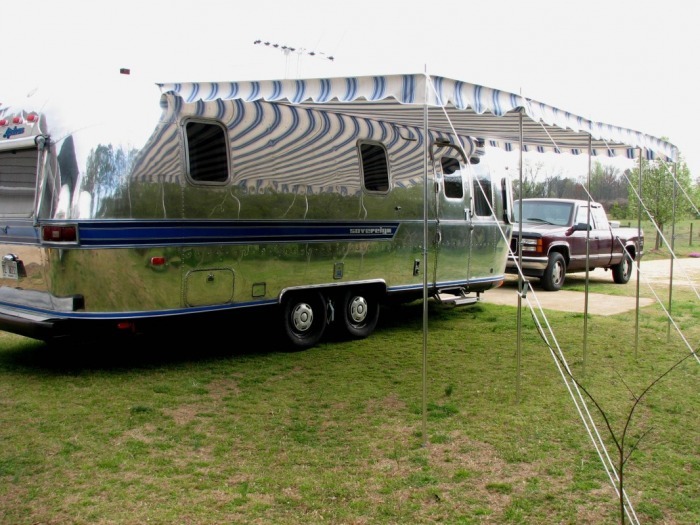 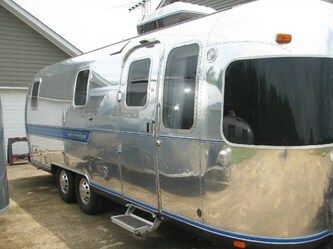 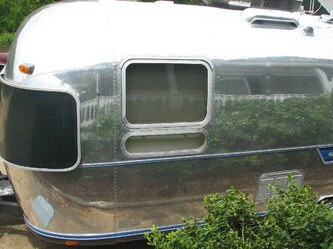 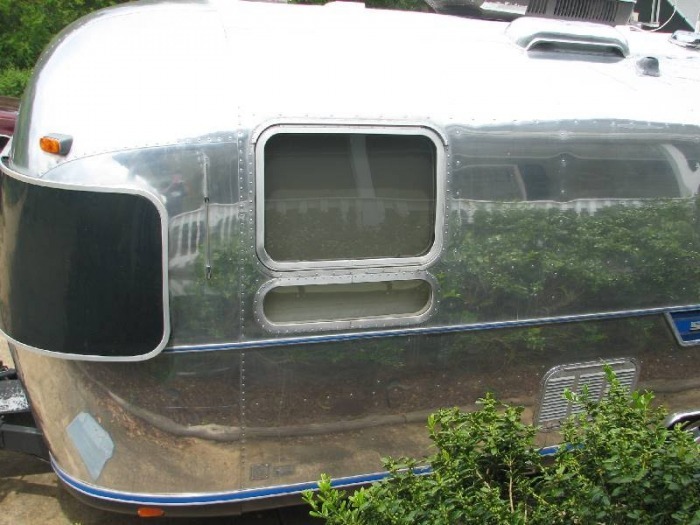 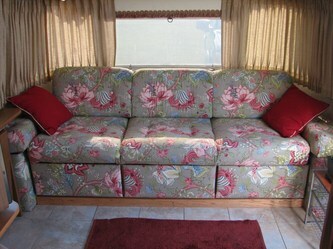 Very nice 25' Airstream. 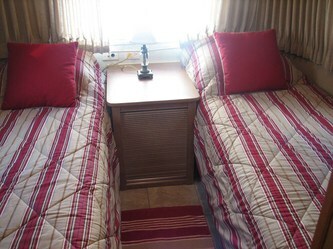 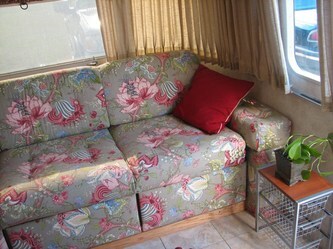 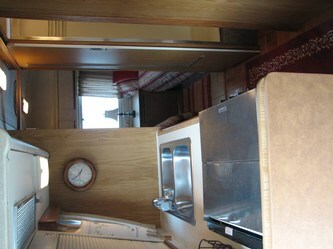 Twin beds in rear with a center bath. Polished and restored on the inside. This unit will be officially Vintage in one year, that is why we decided to put a pole awning on this trailer. 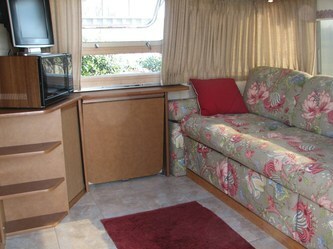 Lots of upgrades, including new Inteli Power 9200 converter with the remote control. 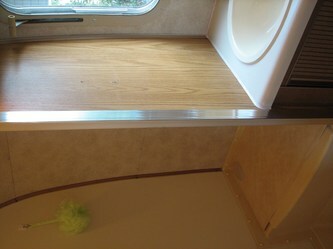 This means longer lasting battery, new battery, new alu. 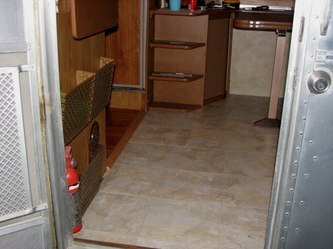 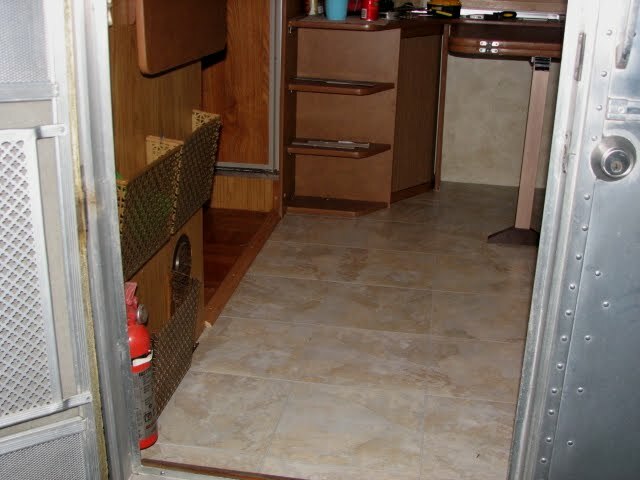 tanks, wired for cable, new flooring and new upholstery, fridge is 3 yrs. old. 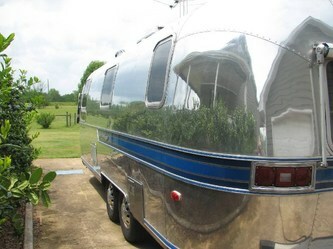 This trailer is polished! 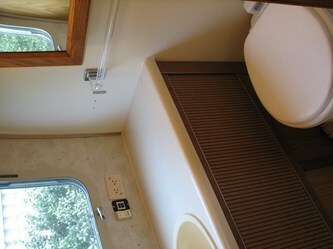 Plenty of storage inside. 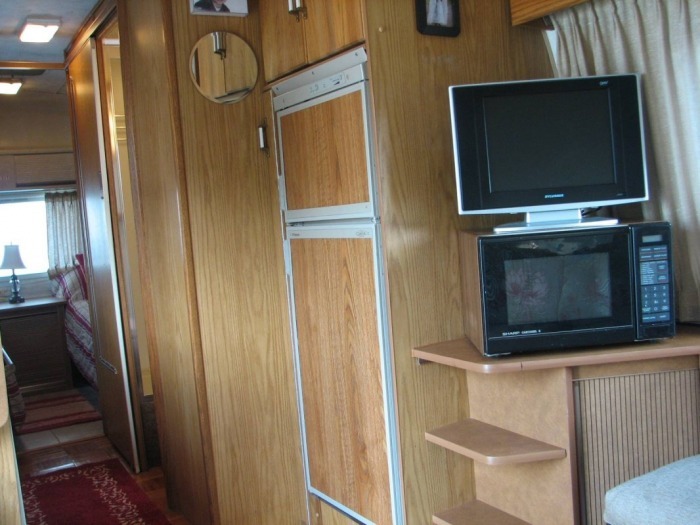 This 1985 is not new or mint condition, but it is in execellent condition. 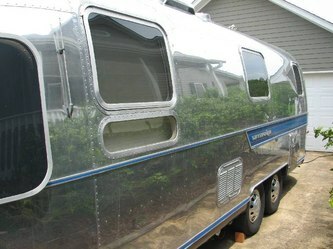 There are not many offered for sale in this condition at this price.